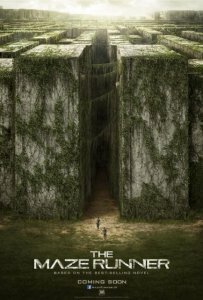 Based on the novel by James Dashner, The Maze Runner adds little to a world already overloaded with young adult group movies. Just like Divergent, the newest addition to the group shockingly manages to stir everything up in a constructed society, but who really cares? The majority of the acting is terrible, no one cares about the fat kid, and the twist reveal at the end is stupidly over-the-top. 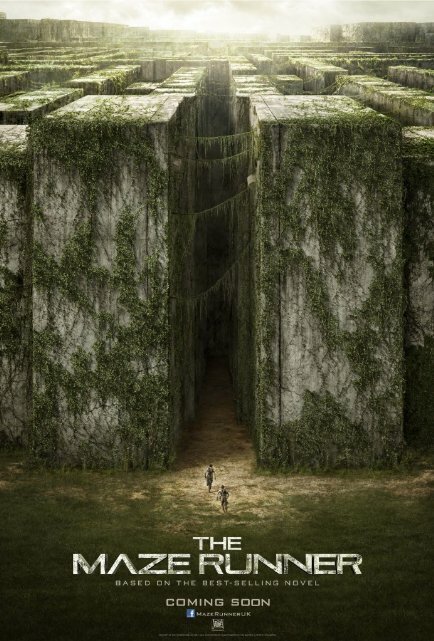 What can be said is that the graphics for the maze are good. But that is it. Tagged 2/5, Action, Film, Review. Bookmark the permalink.